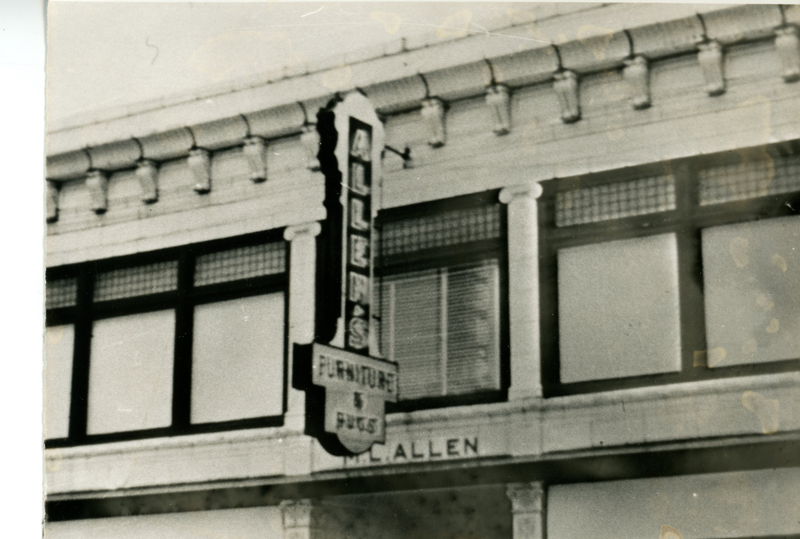 And here are three local history mystery photos from our archives! With all three photos you can click on the photo to get a larger view! Photo 1: The Band! Photo 1 is really the only one that is a mystery this week! 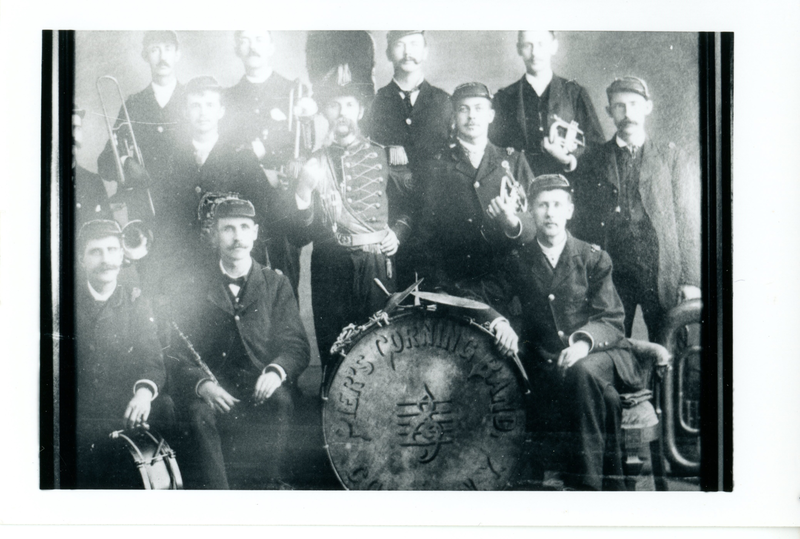 It appears to be of a local marching band, at some undetermined time in the past! The drum head states that the band is “Pier’s Corning Band” and if you look closely at the bottom of the photo it looks like it also says that the band if from “Corning N.Y.;” however, the photo is a mystery because that is all the information listed in the archive! So if you know anything about the people in the photo, the band itself and/or when they might have been playing their marching band music — let us know! Photo 2: Pine Street looking northward towards Centerway Square: Okay, so this photo really isn’t a mystery, or not much of one anyway! 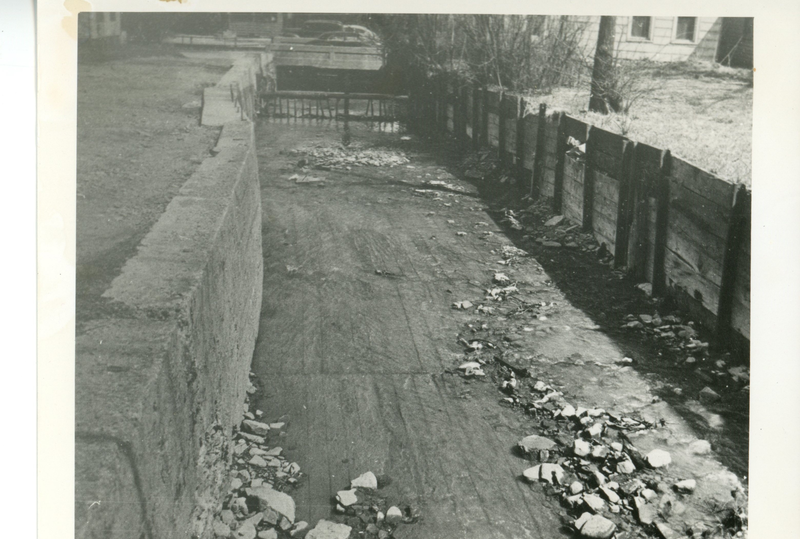 It is a photo of Pine Street, before it was paved, looking northward towards Centerway Square and if you look closely you can see the clock tower in the background. The only mystery with this photo — really — is what year was it taken? 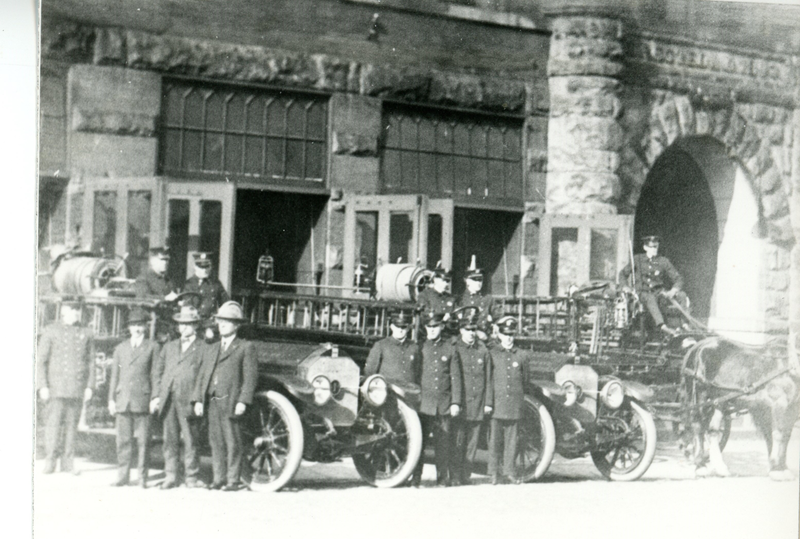 I’d guess sometime in the 1930s by looking at the cars. 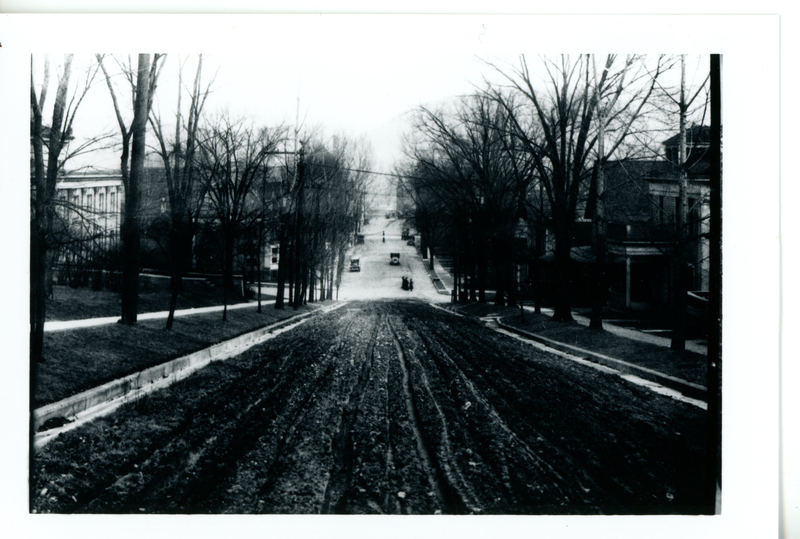 And it does beg a second related question…when were the streets paved in the City of Corning? 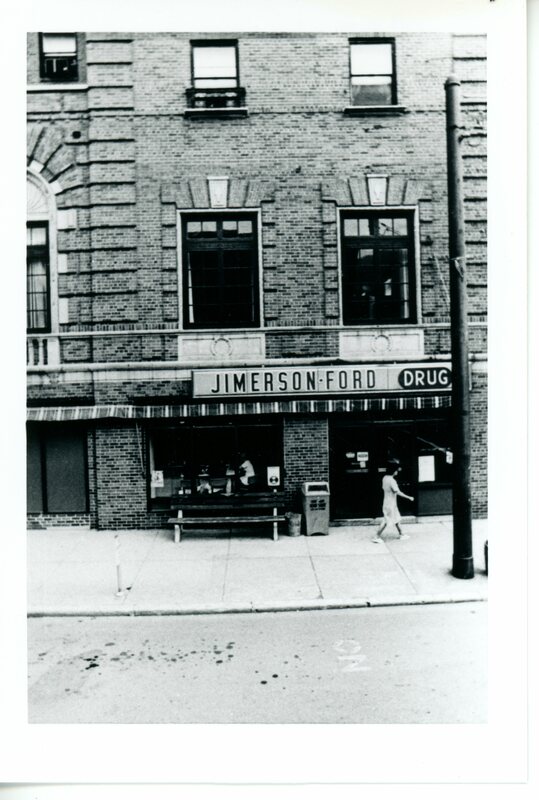 Photo 3 is of the Jimerson-Ford Drug Store that, according to the information in the Photo Archive was housed in the Baron Steuben building at some time in the past. Does anyone know when the drug store was in business? 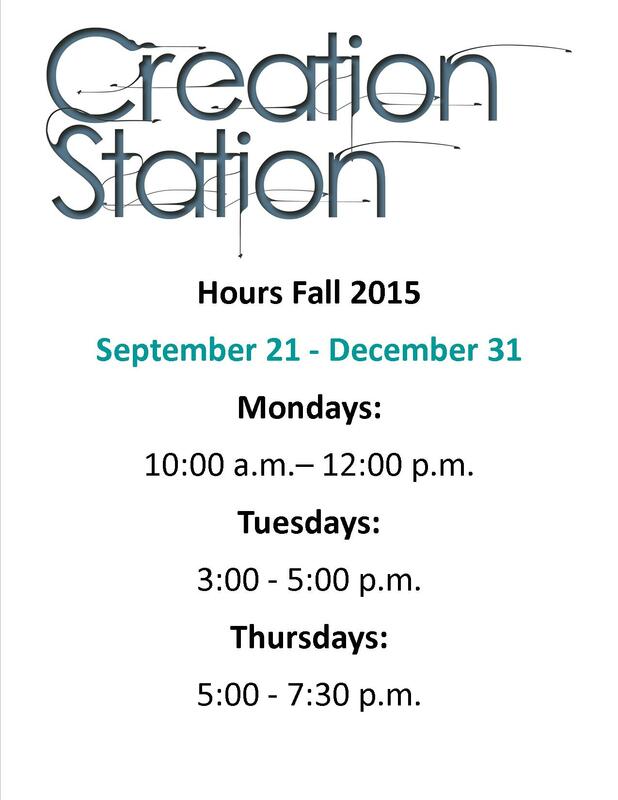 And click on the link for a 2-page letter size brochure to display — the brochure explains what you can create in our Makerspace, Creation Station! 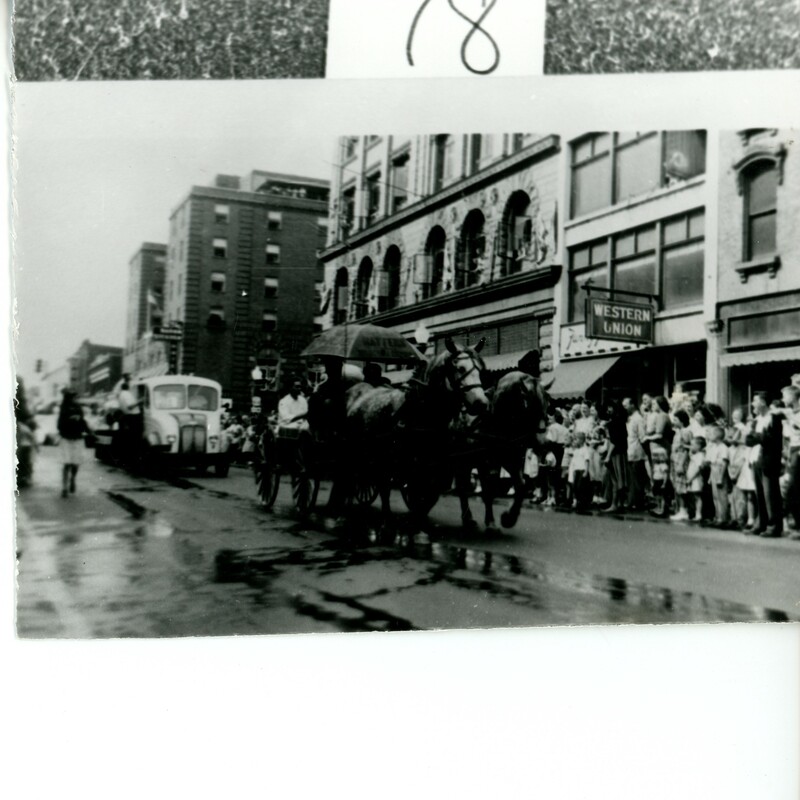 Here’s an undated photo, from the library’s photo archive, of a parade in Corning. 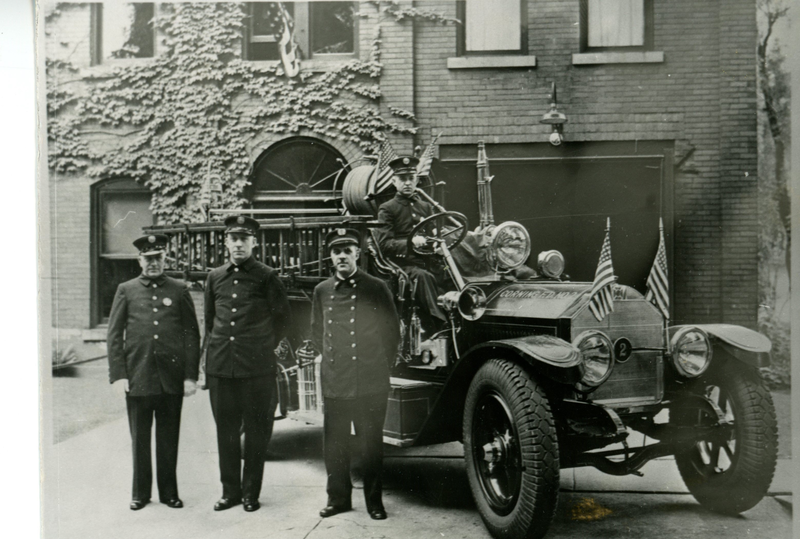 Anyone have any idea what year this photo might have been taken?